The freedom and flexibility to travel is one of the great benefits of being a retiree, and what better way to take advantage of this than a cruise holiday? An increasing number of residents at Retirement Communities Australia villages are opting for this budget friendly and convenient holiday option. 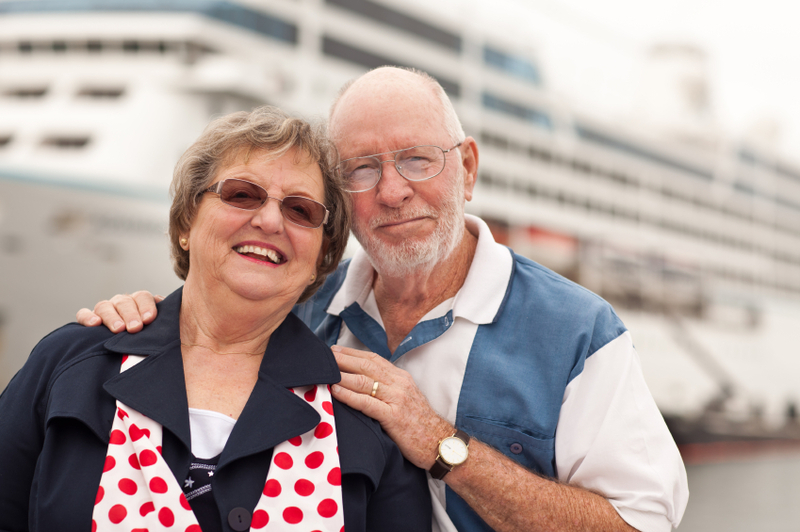 Cruise holidays are ideal for all age groups, but there are a number of reasons why cruising is particularly well suited to seniors. When you book on a cruise holiday, you don’t need to work out the minute details of accommodation, plan the route, figure out where to eat, or spend ages working out an itinerary. All you have to do is pick the cruise you want to go on and get on the ship - everything else is done for you, including meals and activities. This is hugely appealing if you love the excitement of going to exotic overseas destinations, but you are less enthusiastic about spending ages planning and organising your dream holiday. Cruise holidays allow you to combine a lot of different activities into one trip. Residents who are fortunate enough to live in a retirement community like Point Cook Village, Beleura Village or Cardinia Waters Village may already be used to having a wide variety of activities on their doorstep, and a cruise ship takes this to a whole different level. Whether you like to be active or prefer to be pampered, most cruise ships are fully equipped with five-star resort facilities and a huge range of entertainment options. You might even like to travel in a group with others from your village. Some of the activities you can participate in on a typical cruising holiday include health and fitness classes, movies, games, quizzes, and arts and crafts classes. At night, there are usually live performances, themed parties and comedy nights to keep you entertained and ensure that you never get bored. Cruising holidays include all food and accommodation, so they are great if you are on a budget. With the number of different activities that are often included in a cruise, as well as the high quality food and luxurious accommodation, they can also be great value for money. Cruise ships are designed for comfort and the bigger ones often have medical staff on board, which can be reassuring if you have health issues. If something goes wrong, it can be good to know that you have immediate access to quality medical advice and help. Cruise ships are also often ideal choices if you have mobility issues, as they are designed to be accessible, and may even have rooms which are designed to accommodate seniors or those with a disability. When you are planning your next holiday why not consider a cruising holiday? Cruises have a lot to offer seniors who are looking to explore new places and try new activities while relaxing in five-star luxury.